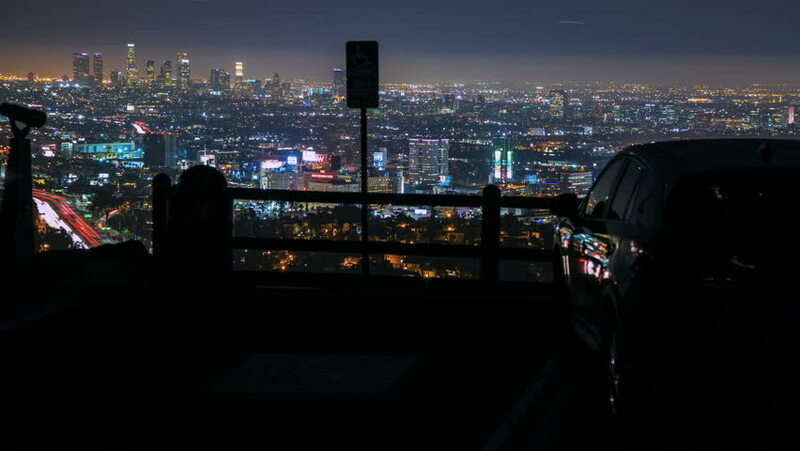 Night Los Angeles City Timelapse Lookout View. Cars and Tourists. hd00:15Restaurant & bar, Bar Vertigo, 61st floor. Roof of the Banyan Tree Hotel Bangkok. 4k00:28Aerial Lithuania Vilnius June 2018 Sunny Day 15mm Wide Angle 4K Inspire 2 Prores Aerial video of downtown Vilnius in Lithuania on a sunny day with a wide angle lens. 4k00:13BANGKOK - September 24: TimeLapse 4K Day to Night at Wongwianyai China town Landmarks of Bangkok Traffic on streets rush hour , September 24, 2018in Bangkok, Thailand.